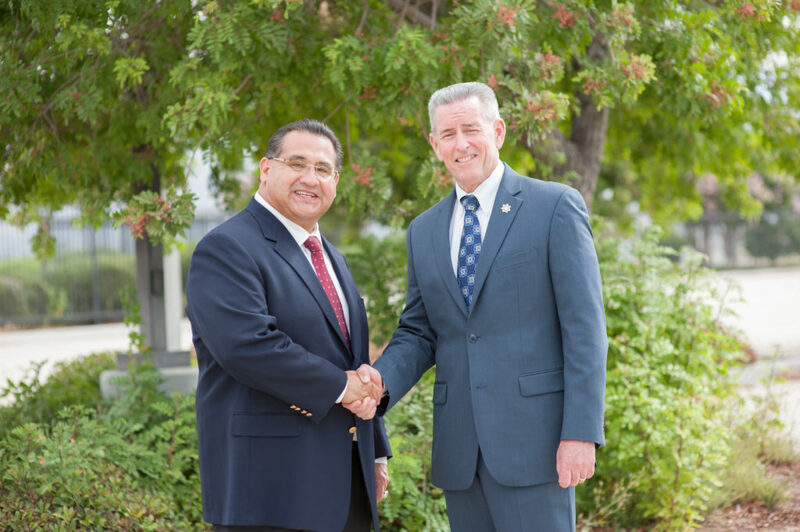 (Rancho Cucamonga) – The Ramos for Assembly campaign started a radio campaign featuring San Bernardino County Sheriff John McMahon. The ad started this week and is running throughout the 40th Assembly District. (Sheriff McMahon) This is San Bernardino County Sheriff John McMahon. And I want to tell you why we need James Ramos in the State Assembly. As County Supervisor, James Ramos has gone the extra mile to help us fight crime and protect public safety. When a local anti-gang agency faced deep budget cuts, James Ramos stepped up, and paid for their tactical, bulletproof vests out of his own pocket. And when Sacramento politicians wanted to let dangerous criminals out of jail early, Ramos fought back. James Ramos. As Assemblyman, he’ll put politics aside, and do what’s best for the Inland Empire. (Voice Over) That’s why Sheriff John McMahon, local police officers, police chiefs, prosecutors, the highway patrol, firefighters, and Crime Victims United all endorse James Ramos for Assembly. This is Sheriff John McMahon. 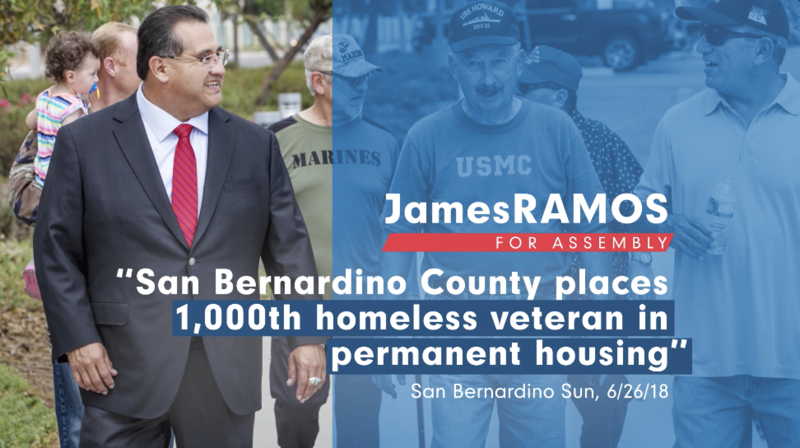 I’m proud to support James Ramos for Assembly. I hope you will, too. Assembly District 40 includes the cities of San Bernardino, Redlands, Highland, Loma Linda and Rancho Cucamonga and is one of the top targeted Assembly seats in 2018. Supervisor Ramos currently represents over half of the Assembly District. He won his first term in November 2012 when he beat the incumbent Supervisor by 19%. He was reelected to the board in June of 2016 with almost 65% of the vote. Since 2015 the district has seen a surge in Democratic registration, with Democrats now outnumbering Republicans by over 22,000 voters. 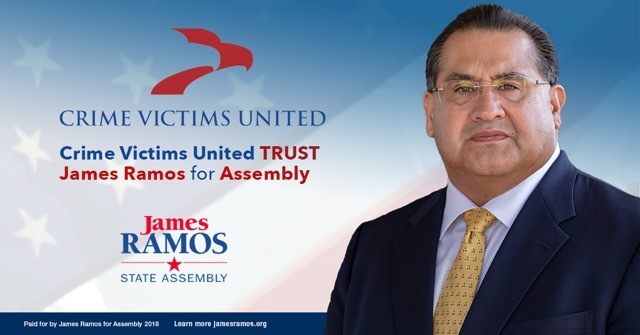 (Rancho Cucamonga, CA) – County Supervisor James Ramos received the official endorsement of Crime Victims United (CVU). CVU is a leading national organization that advocates on behalf of crime victims and their families. It is dedicated to working with law enforcement to enhance public safety and reduce crime. CVU joins a long list of local and statewide law enforcement groups in support of the Ramos Assembly campaign. A list that includes San Bernardino County Sheriff John McMahon and the California Association of Highway Patrolmen. 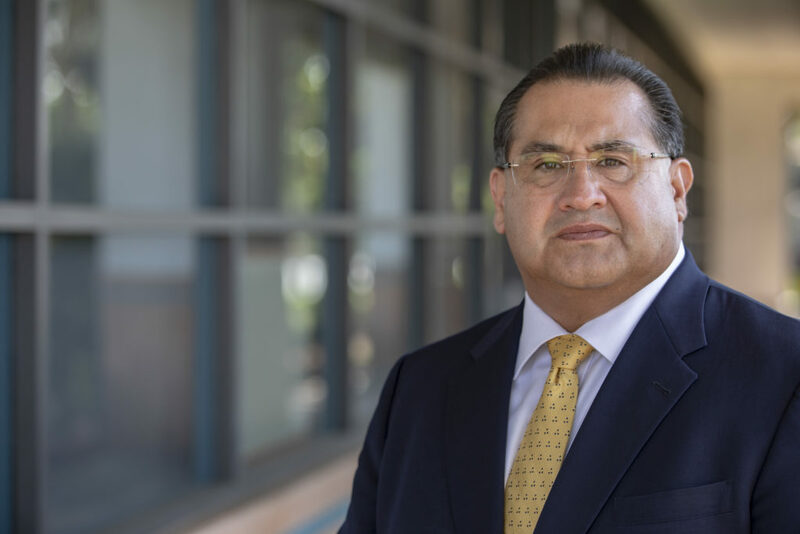 “I’m honored to receive the support of a top organization fighting to help victims of crime and will remain committed to both crime victims and law enforcement,” said Supervisor Ramos.